I'm a wine fan. I drink a glass almost every night, and I like to try different grapes, different regions, and different blends. I, however, am by no means a wine expert. There is always something new to learn, and watching a film makes learning fun. 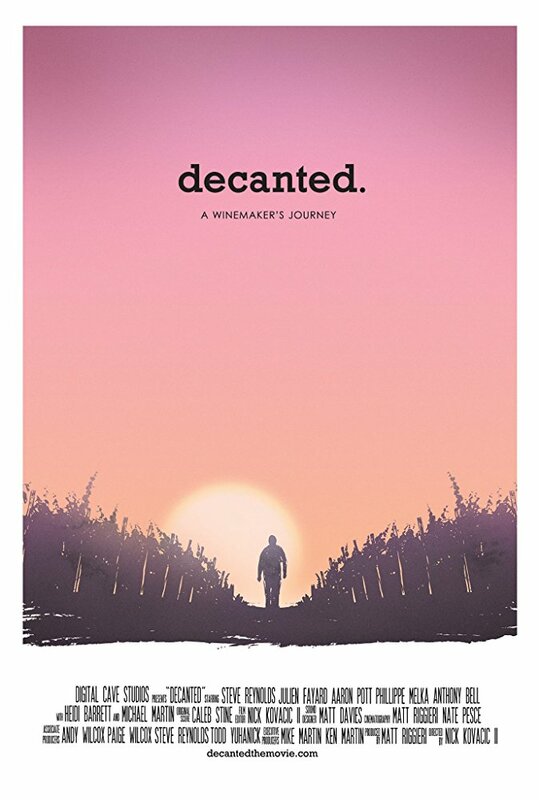 The 2016 documentary Decanted (directed by Nick Kovacic and produced by Matthew Riggieri) takes a look at wine making in California's Napa Valley. The film starts with picking the 2014 grapes and follows the process through to the 2015 harvest. Much of the focus is on a relatively new vineyard, Italics, which produces Bordeaux varietals and blends from the sixteen Napa Valley appellations. 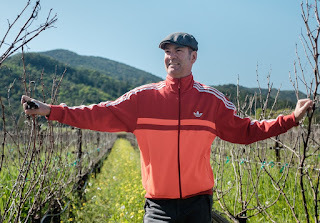 Throughout the film, we meet other growers, including Heidi Peterson Barrett, who has created several 100-point wines and, as film producer Kovacic notes, holds a world record for the highest price ever paid for a single bottle of wine. There isn't much of story line in Decanted, but it well conveys the atmosphere of the Napa Valley grape industry. I was left with a strong sense that wine making is a very personal endeavor, involving much hard work. Most of the owners were conscious of how their work played out over a fluid time line: past growing conditions, the current bottled wine, and their own future legacy. Several mentioned their wish to build something that could be passed along to their children or to others in the next generation. The grape business combines both old and new techniques and technology. Each vintage, each wine reflects the weather as well as the winemaker's knowledge, skill, and craft. I was struck by one grower's remarks on the depth of his experience, which went something like this: "I've been in the business for 45 years. 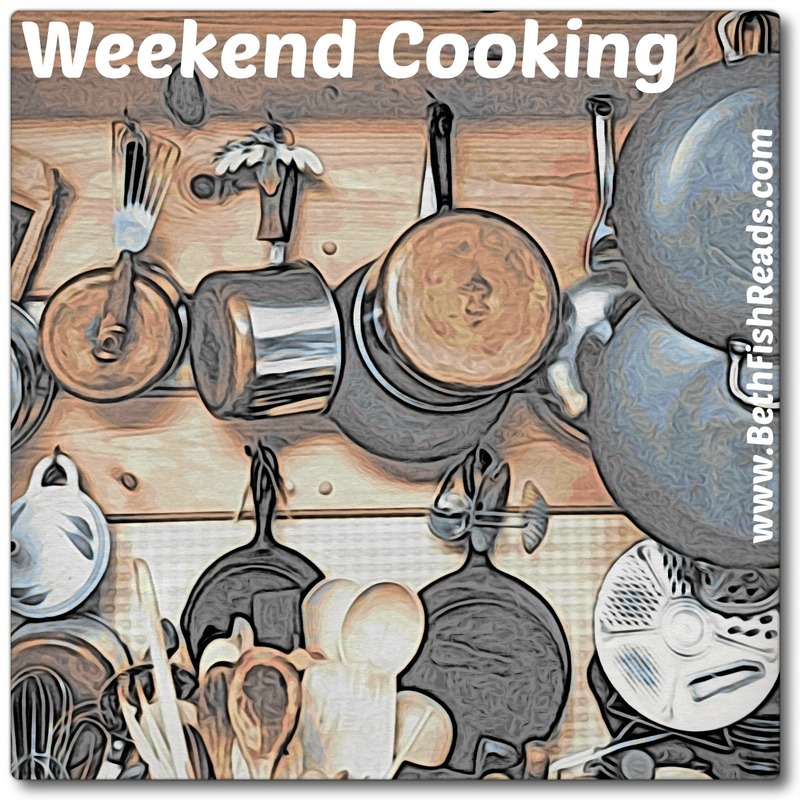 What that means is that I've made wine only 45 times." Well, that was something I've never really thought about. Don't expect to learn how wine is made by watching Decanted. The film is more about a place and the people who are fully committed to their lives and their product. Some of the owners grew up around vineyards, others came to wine making as a second or third career, but all of them acted as stewards of the land and strove to create the best wine possible from what nature (and their hard work) gave them. On the down side, Decanted suffers from a lack of direction. I think too many vineyards were featured, and I sometimes lost track of which person was associated with which vineyard. On the other hand, the filming itself showed off the beautiful valley, and I was definitely ready for a glass of California wine by the end of the movie. One other thing to keep in mind is that the film was made before last year's devastating wild fires. I'm including the official trailer for Decanted. Note, however, I noticed a few scenes in the trailer that were definitely not in the final movie. Regardless, the trailer gives you a feel for the documentary. Having been made prior to the fire, this documentary must induce quite a lot of sadness and irony in the viewer! Still, it sounds very worth watching. Thanks for the review! I know next to nothing about wine, except I prefer red over white. I do enjoy reading/watching about it but I'm not sure this has enough focus for me. I’m sending the link to this review to my sister and my friend, both of whom who love to read about and watch films about wine. Thank you for your review. I do love a nice California red, but I find that I get much more bang from my buck buying wines from other parts of the world—e.g., you can get quite a decent Malbec from Argentina for $10 or $15. You have to spend a fair amount to get a really good, say, Napa Cab—even more than some comparable (IMO) Bordeaux! I wonder why that is? You'd think homegrown would be cheaper than imported. I'm not a wine drinker, but do like learning about different vineyards. Thanks for the heads up about this documentary. I'm interested in the whole process, and there's always so much to learn, so will look forward to seeing this film. I hadn't heard of this but based on your review and the trailer, I'm going to watch. It doesn't have to be perfect. :) I love watching the landscapes and hearing the enthusiasm of the growers. I love wine and especially trying new wines. I have a few go to reds but I try very hard to always be trying something new. I'm in Whistler right now and I'm loving all of the wines produced here in B.C., most of which are not available near me. You always make me add to my foodie documentary "to be watched" list with your reviews. 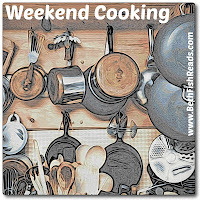 ;-) This sounds like a good one. Your comment about the 45 years and making wine just 45 times struck me too. I like watching documentaries about wine, beer, etc. more than I like drinking it.